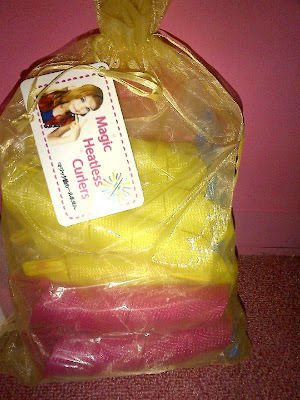 No more heat and no more damage hair with Magic Heatless Curler. 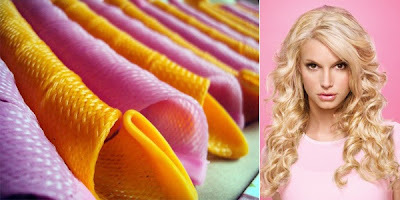 It is easy to create soft and wavy curls in just overnight. Simply apply them on dry or dampened hair and go to sleep. Next morning you’ll wake up with beautiful waves or curls.